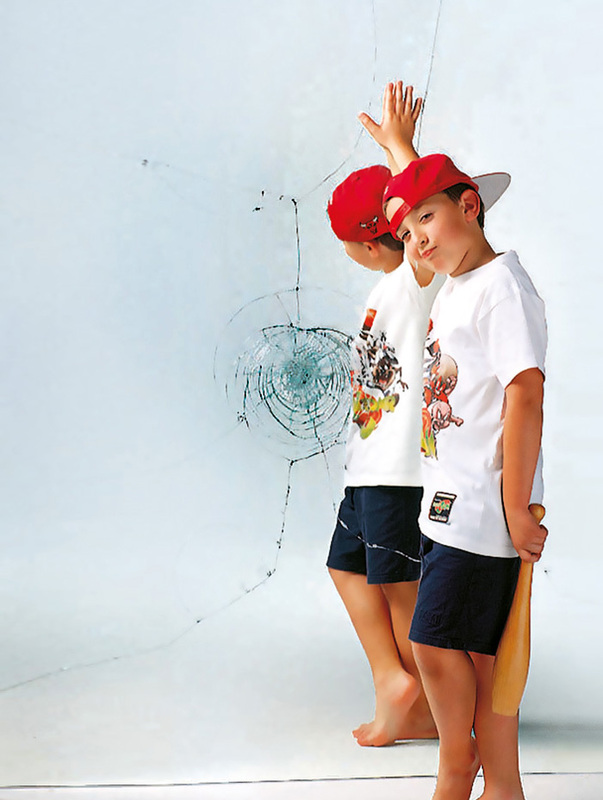 Twin-mirror is a device for viewing the patient’s global posture onto mirrors. 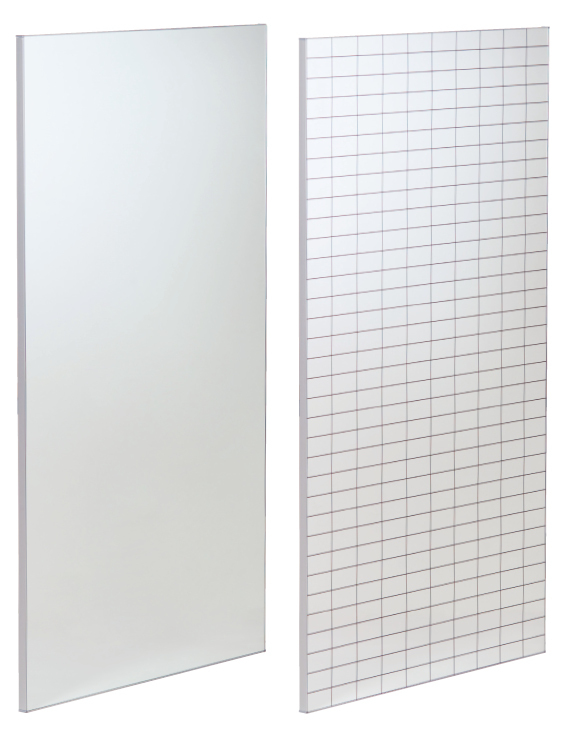 The modular structure of our mirrors allow both wall mount and trolley installations. In the second case a modular trolley has to be added to in case of order. The mirrors are conceived to be fixed at the wall in vertical position as standard. Horizontal applications can also be possible upon request and after adapting them in production. The hardware is included in the standard supply. 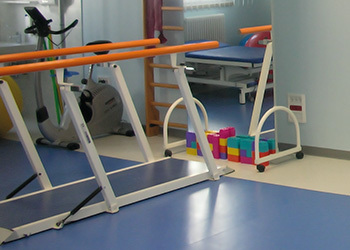 This product can be used in rehabilitation departments, sports centers, gyms and schools. The mirrors are glued to an adhesive film for accident prevention with a sheet of compact polystyrene and a back cover in MDF. Therefore, the safe use is always guaranteed by this specific production technique. Safety tests were made under international standard BS EN 14072:2003 “Glass in furniture. Test methods”. 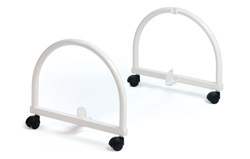 The Chinesport posture mirrors can be used with the modular trolley, accessory code 03960 - MODULAR TROLLEY for a patient posture control during a therapeutic rehabilitation session of assisted ambulation with parallel bars. During the phase of breathing in the diaphragm and abdomen movements lead the pelvis forward increasing lombar lordosis: similar to a bow which is being pulled and is ready to release its elastic intrinsic energy. The grounding exercise can be repeated for a few times until the lower limbs are tired. Then, once a stable base is adopted, the lower limbs are extended in order to adopt the right position, common while standing up: which is the middle position which allows for a physiologic lombar lordosis. Obviously, this exercise is advisable to be done by the mirror. We often notice that standing on an upright position favours the anterior pelvic tilt, especially when the lower limbs are stretched. This is what normally happens when we keep standing for a long period without moving. If we know how to perform the posterior pelvic tilt it may allow us to adopt a defensive position everytime we have to be kept standing, avoiding the position of a low-back hyperkyphosis. Changing from anterior to posterior tilt of the pelvis not only does allow us to obtain a balanced position of correct lordosis but also prevents pain caused by stillness by alternating the loading and unloading of the discs and the back articular facets.